These are the most delicious snack and are made from the highest quality ingredients which provide a beautiful flavour combination. A delicious raw and frozen treat which you can grab from the freezer as required. 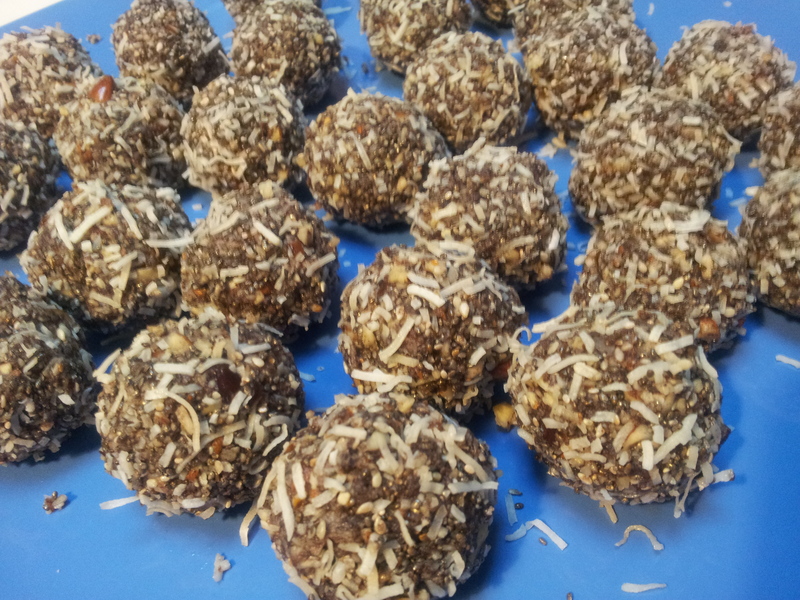 They are super quick to make and are a very dense source of energy and good fats to keep you feeling great. 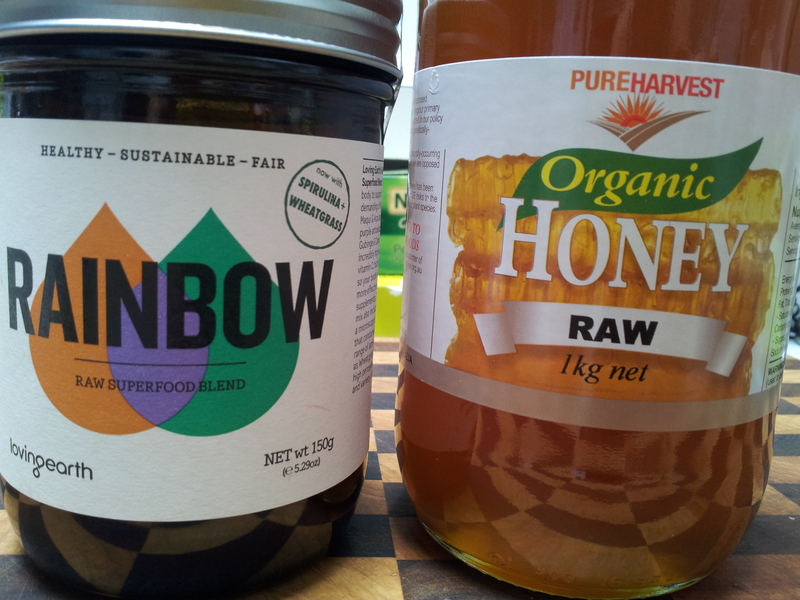 Add your favourite SuperFood powder to increase the nutritional content and vary the flavour. Nutrient and flavour dense. 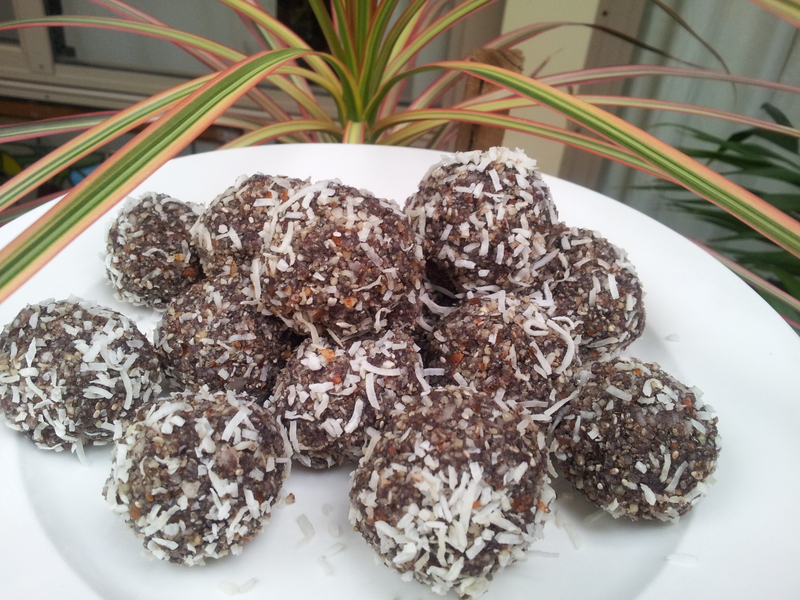 These delights are rolled in shredded coconut. You can coat these delights in shredded coconut or sesame seeds. This offers a different taste and texture. but the sesame seeds are messier than the coconut as the picture below shows. 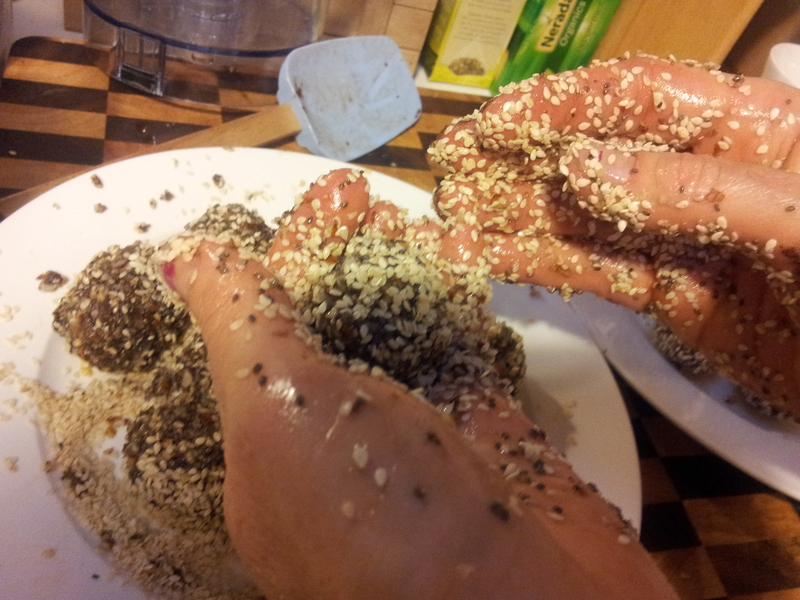 The sesame seeds love to stick to hands. 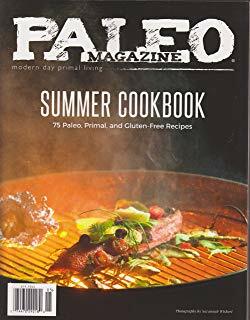 6 medjool dates-seeds removed (Dates are different sizes so put 4 in to start with and add the extra 1 or 2 if needed as they are high in fructose). 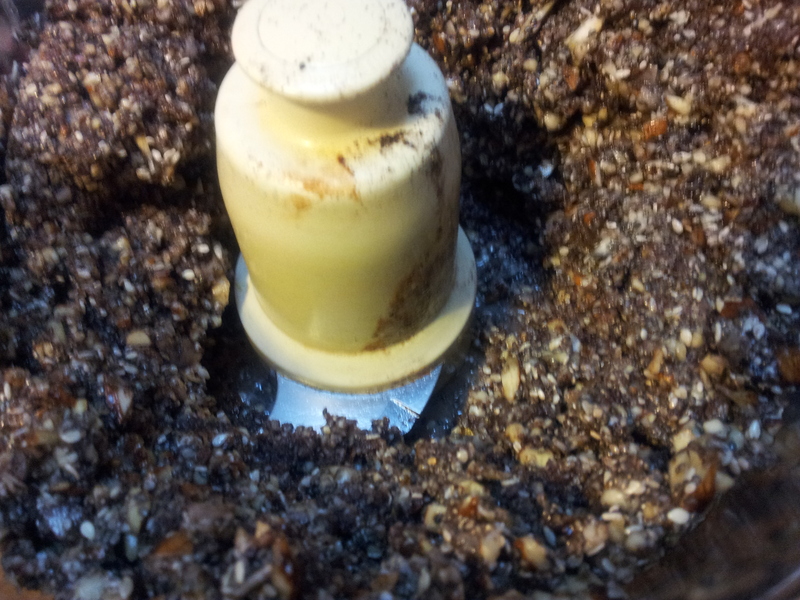 Extra sesame seeds or shredded coconut for coating. Place all of the ingredients in the food processor and blend well. Take a spoonfulls of mix and shape into small balls. You need to squeeze with your hands to form a ball shape and it should feel quite moist. Roll each ball into your desired coating and quickly refrigerate or freeze. They are firm in the fridge and hard in the freezer so you can experiment with the level of firmness that you desire. Place in the fridge to firm up before freezing. They keep well in a sealed container in the freezer and are an excellent snack. 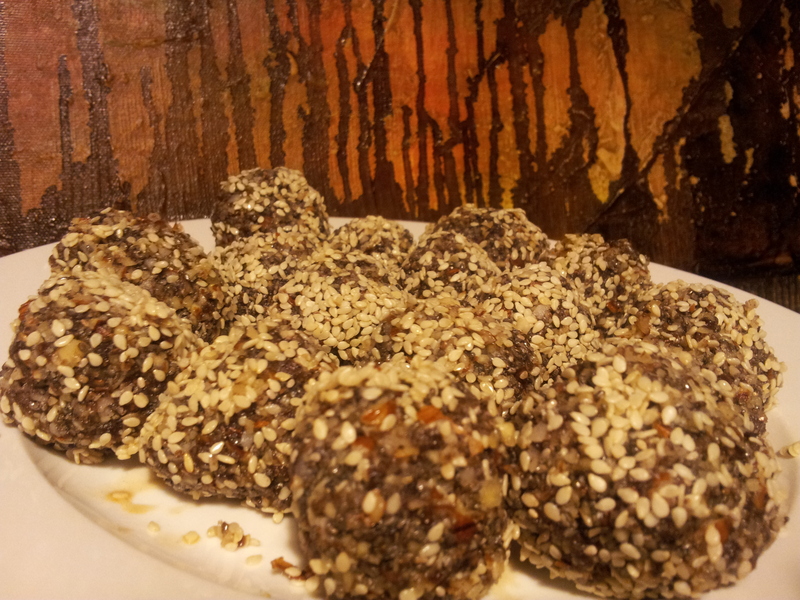 The balls can also be rolled in sesame seeds for a different effect. If you have enjoyed this post please share it with a friend. You can follow me daily on Instagram at holistic_paleo or Facebook at Primal Living Melbourne and Holistic Wellness For Life.